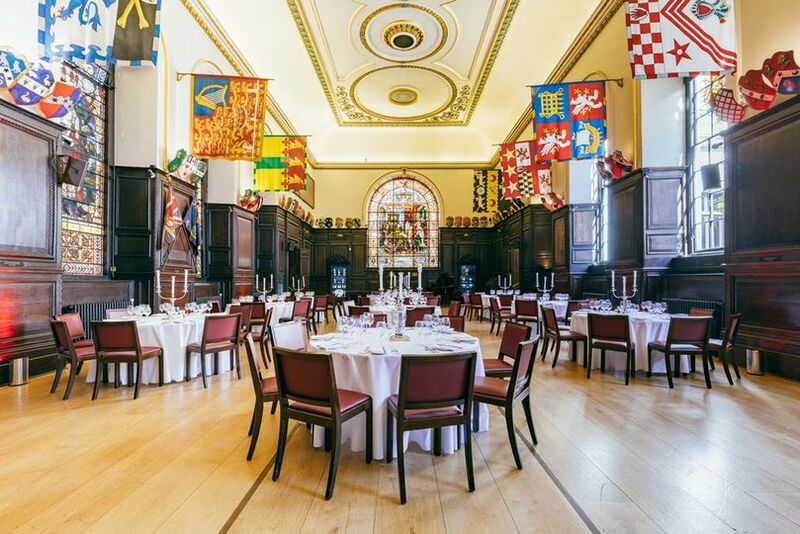 Stationers' Hall ARE YOU A SUPPLIER? 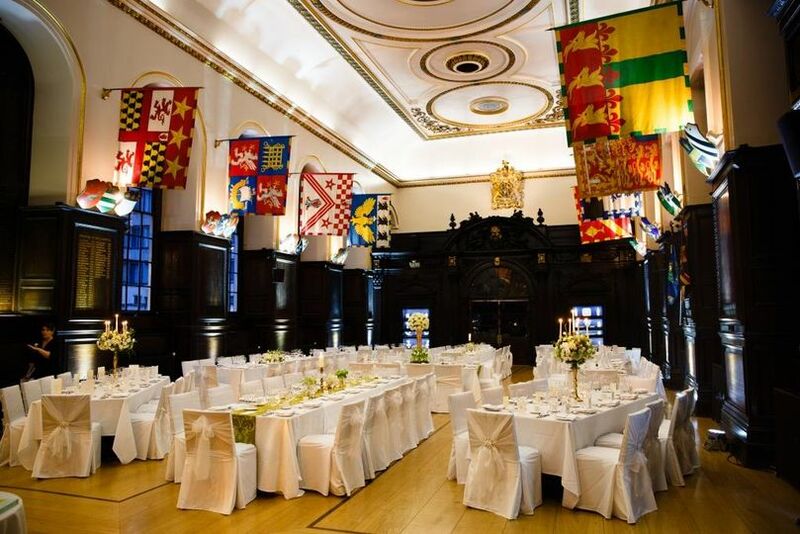 Stationers' Hall is a magnificent venue, situated in the heart of the City of London, just near St Paul's Cathedral. 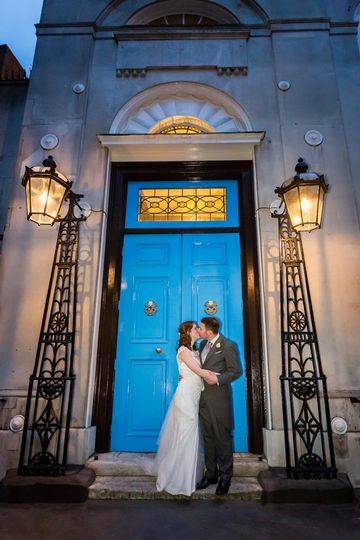 The Hall mixes history, tradition, and incredible service. 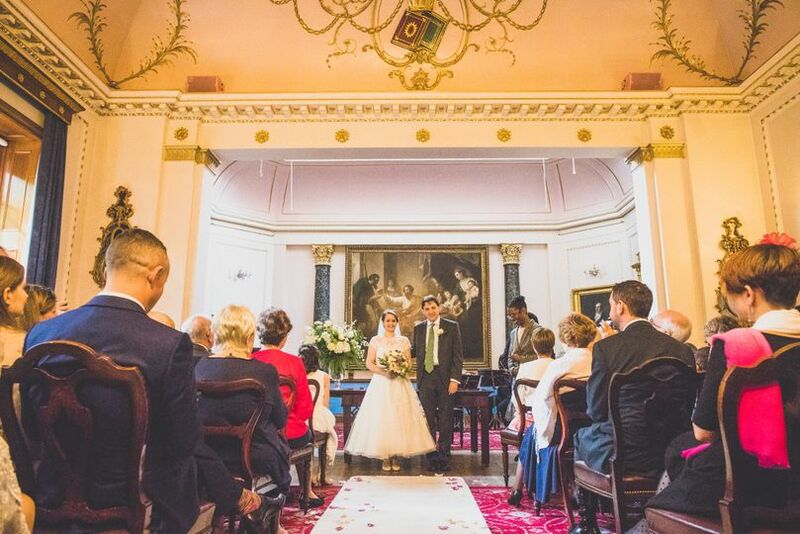 Each room has its own unique character, perfectly suited for a civil ceremony or a formal reception. 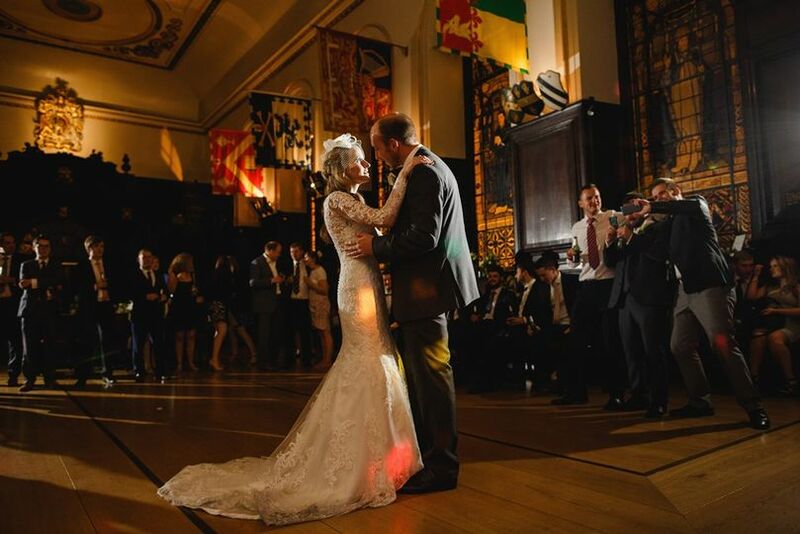 The professional team have a wealth of experience and are available to answer any questions which you may have about the venue or about holding a ceremony in general. 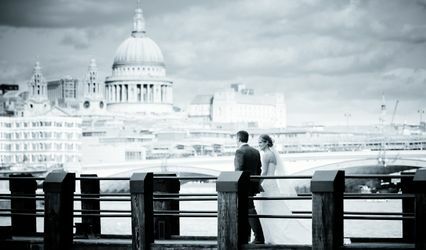 The venue can be booked throughout the week and weekends, day or evening. 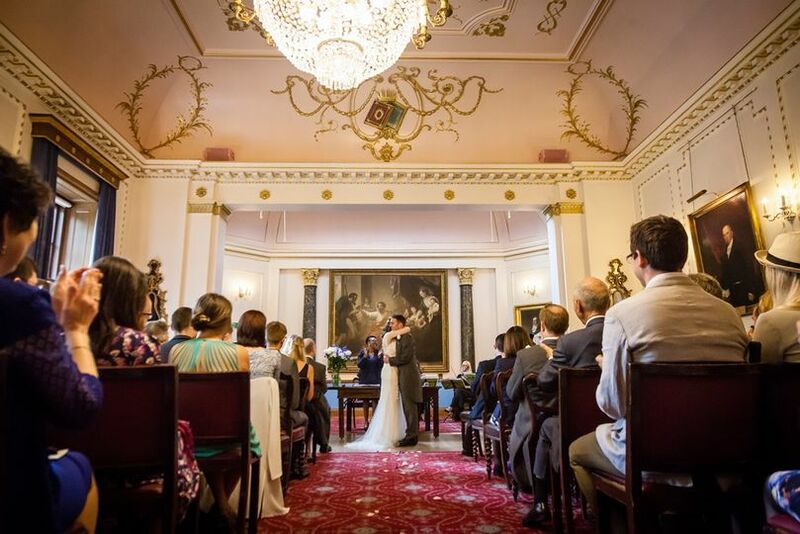 The Court Room can hold up to 120 guests for a ceremony and the spectacular Livery Hall can hold up to 200. 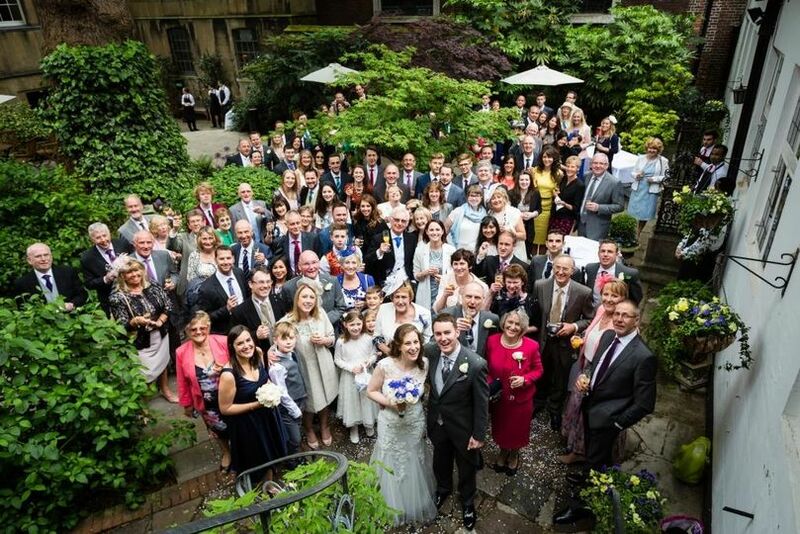 The Stationers’ Garden is a tranquil haven away from the hustle and bustle of London. It is the perfect place for the drinks reception. 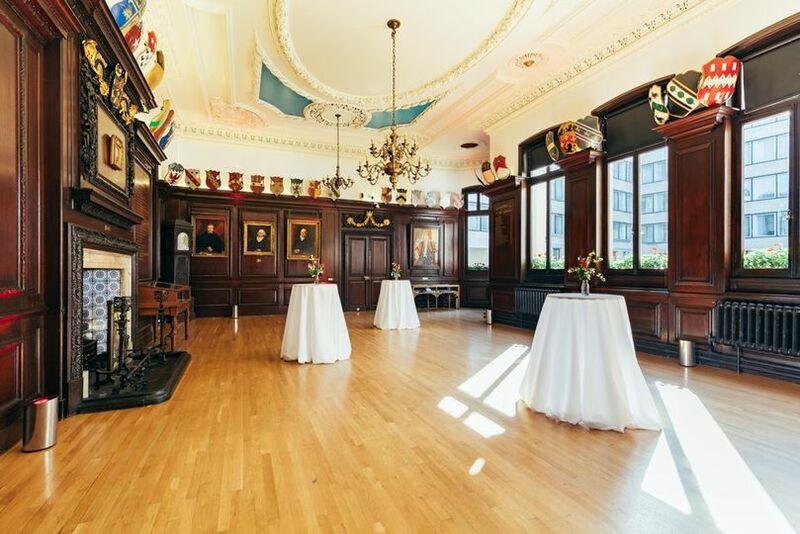 In the winter months, the Court room or Stock Room are available for drinks. 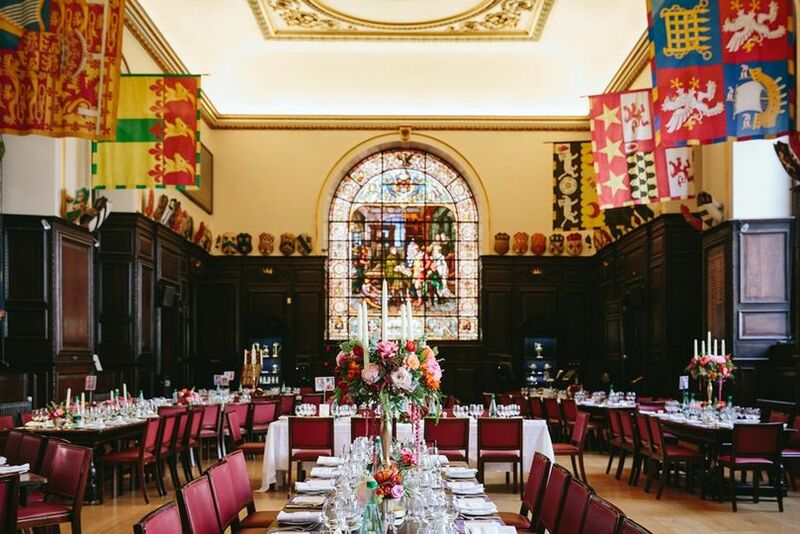 The wedding breakfast usually takes place in the Main Hall which can seat up to 200 guests. Dancing is permitted in both the Main Hall and the Stock Room.